In an unusually giddy, slaphappy episode, Charlie & Christian try to understand how Game of Thrones' sixth season was made. When does an adaptation stop being an adaptation? 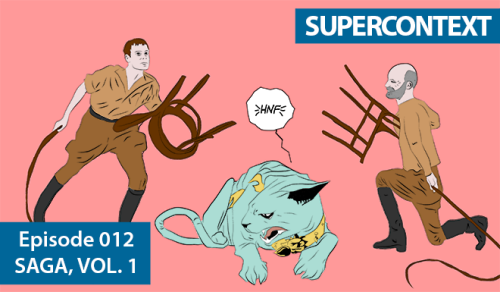 What happens when it passes -- and surpasses -- its source material? 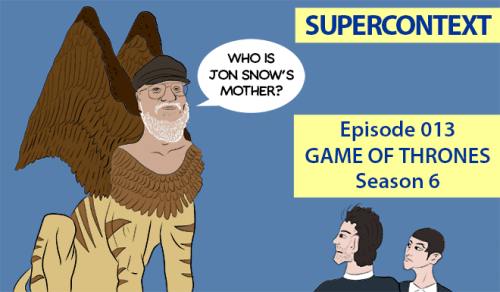 n an unusually giddy, slaphappy episode, Charlie & Christian try to understand how Game of Thrones’ sixth season was made. When does an adaptation stop being an adaptation? What happens when it passes – and surpasses – its source material? Is media better when its creators have total control? We look at the first volume of SAGA and explore issues of ownership, censorship and salesmanship with this near perfect comic book. Quentin Tarantino's either an idiot savant or a savvy businessman with his latest film The Hateful Eight. So we cover script leaks, film stock, Black Lives Matter protests, police boycotts and much more about the making of this film to figure out why it's so damn compelling. Quentin Tarantino’s either an idiot savant or a savvy businessman with his latest film The Hateful Eight. So we cover script leaks, film stock, Black Lives Matter protests, police boycotts and much more about the making of this film to figure out why it’s so damn compelling. Who leaked the Hateful Eight script and almost killed Quentin Tarantino’s movie? 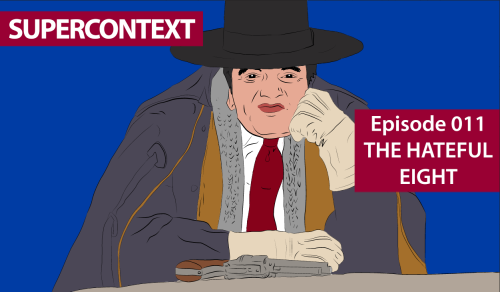 ‘The Hateful Eight’ Ending Comparison: How Does the Movie Differ from the Original Script? Are Radiohead the most accomplished "art rock" band of the early twenty-first century, as the Encyclopedia Britannica claims? Or are they savvy businessmen who've brilliantly marketed themselves for 20 years? Can they be both? 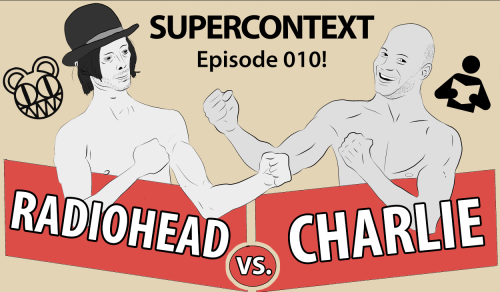 In the title fight for Charlie's musical identity, Thom Yorke comes out swinging with every ounce of nihilistic ennui at his command. "G.G. Allin could have been a Flannery O'Connor character." Charlie & Chris discuss the murderous short story "A Good Man Is Hard To Find" and the difference between an author's intent and a reader's response. Why isn't this considered a horror story? And is it punk rock? 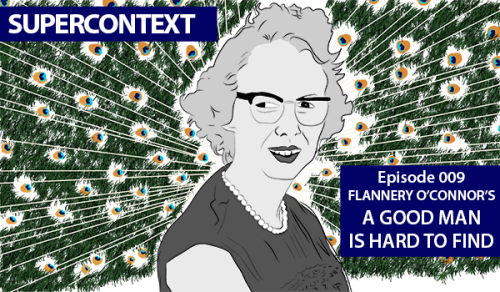 Flannery O'Connor’s “A Good Man is Hard to Find”: Who’s the Real Misfit?